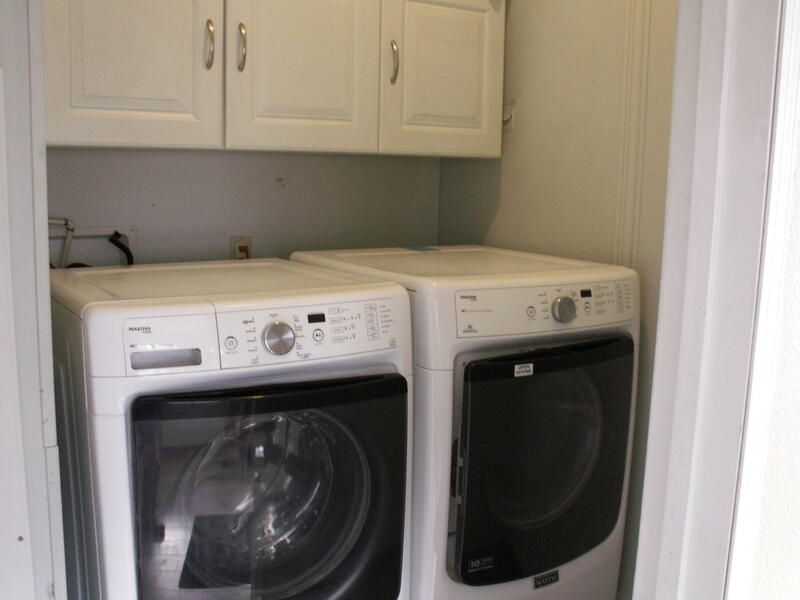 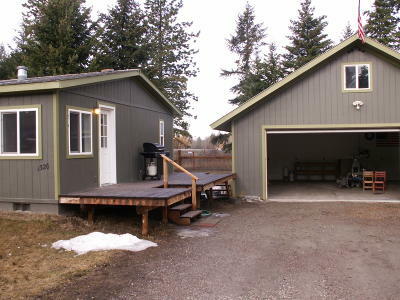 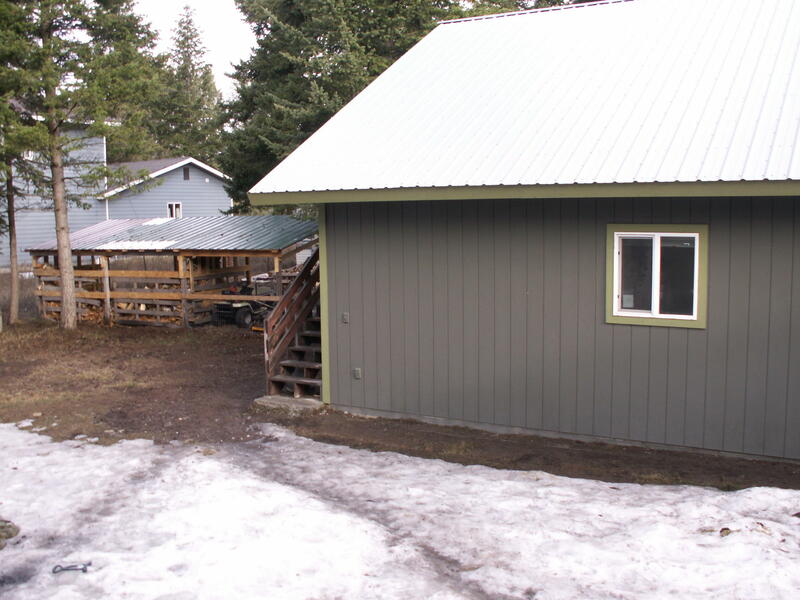 Cute, efficient, single level home in Columbia Falls with 3 bedrooms & 2 bathrooms ready for your family. 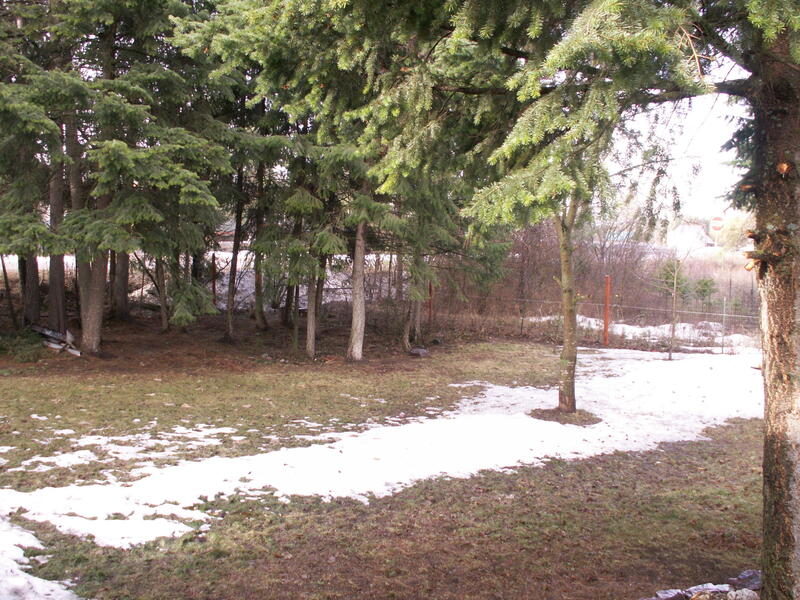 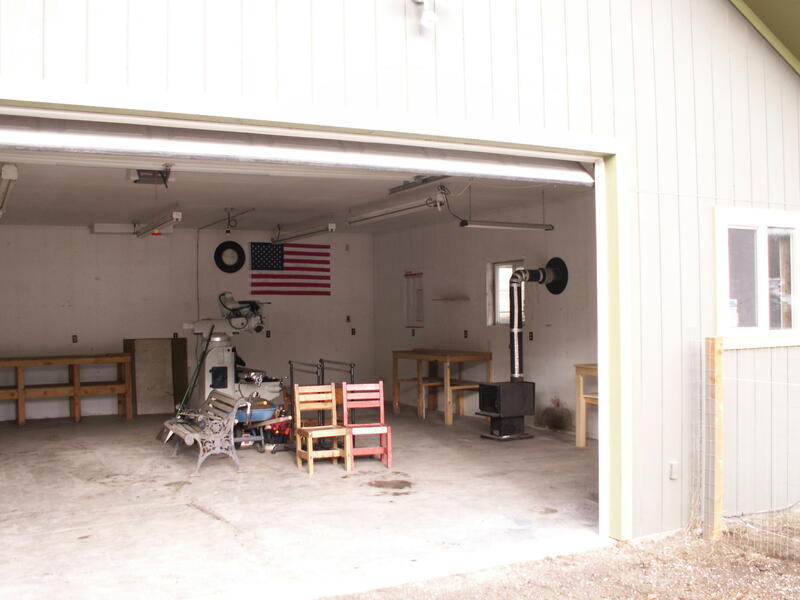 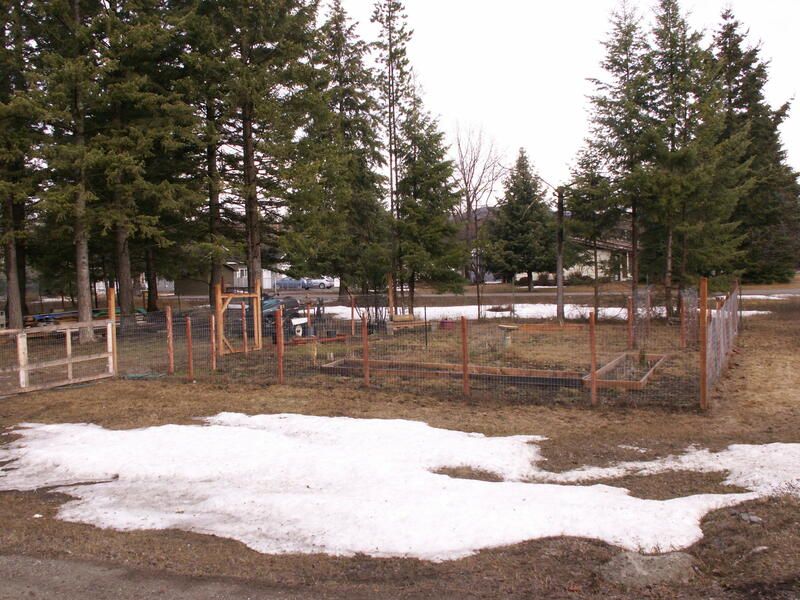 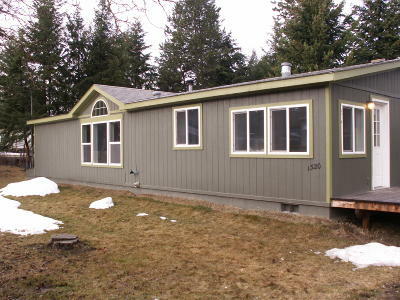 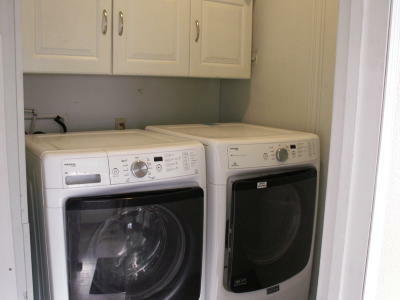 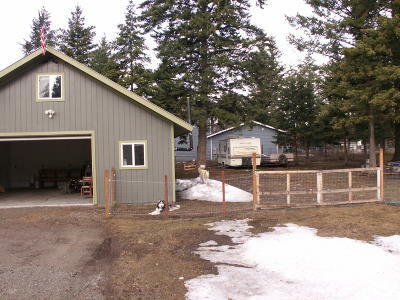 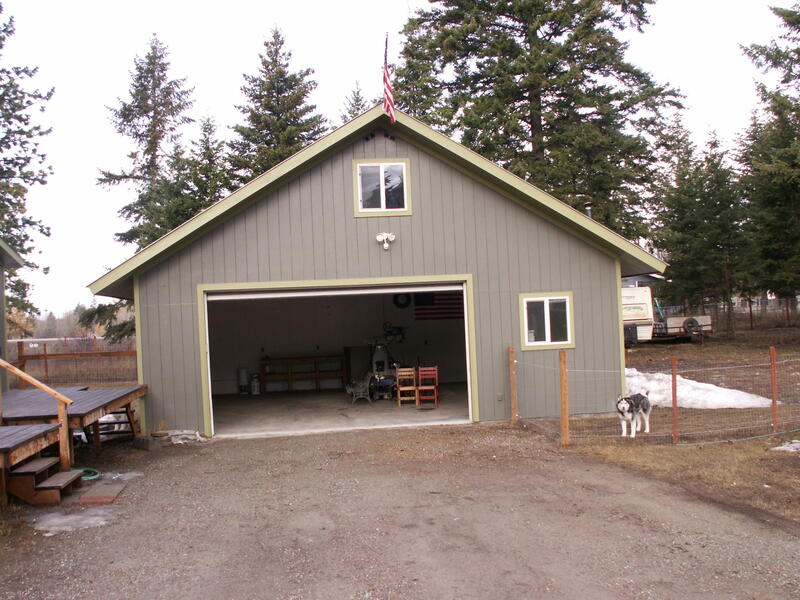 Plenty of room for all of your hobbies & critters with over half an acre of land. 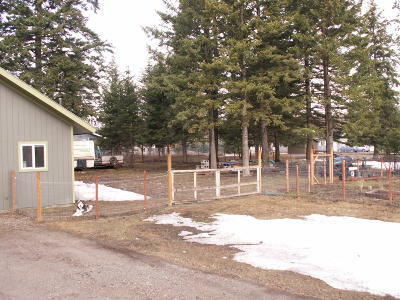 Fully fenced with big mature trees, garden space for the green thumb in the family, fruit trees & plenty of storage space for all of your equipment. 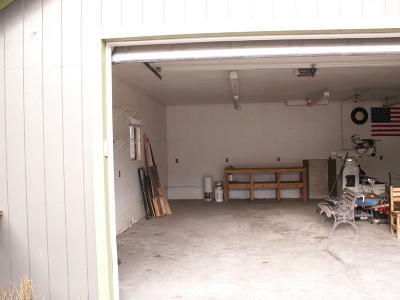 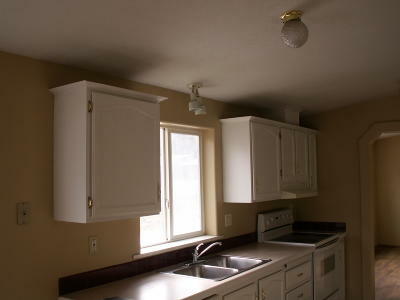 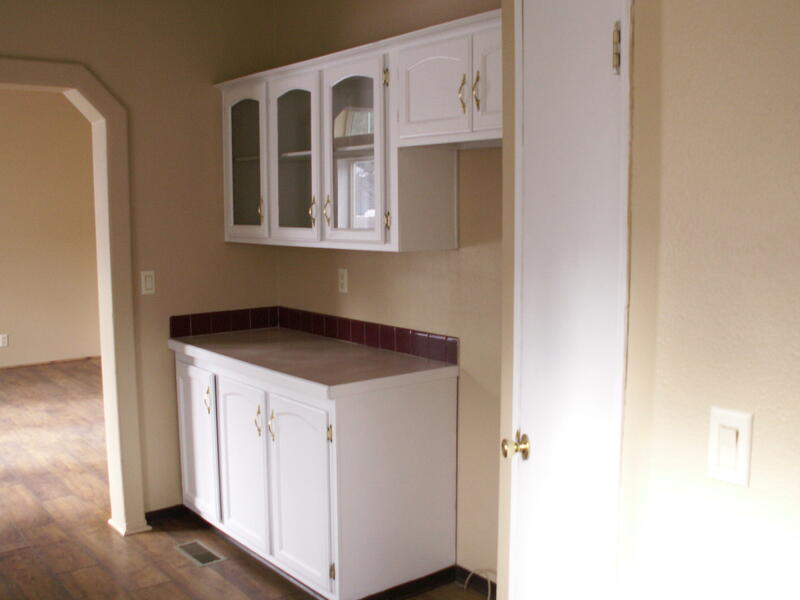 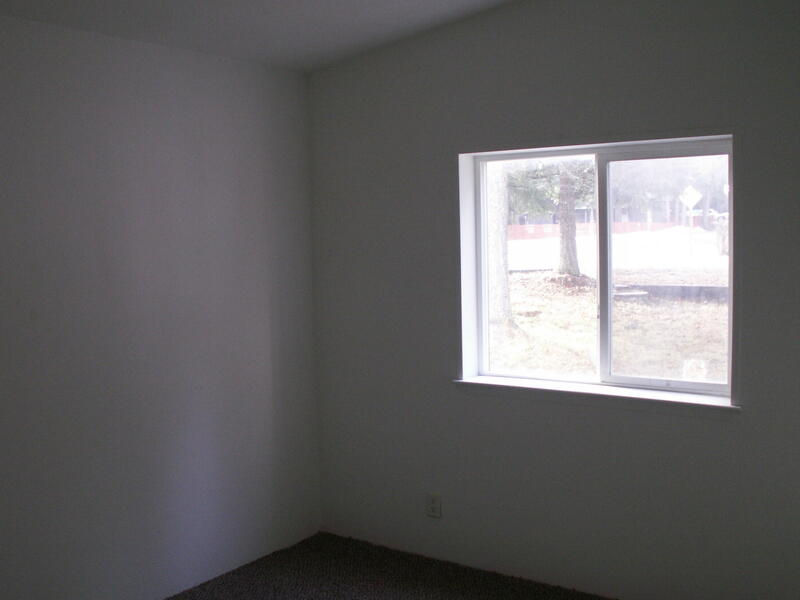 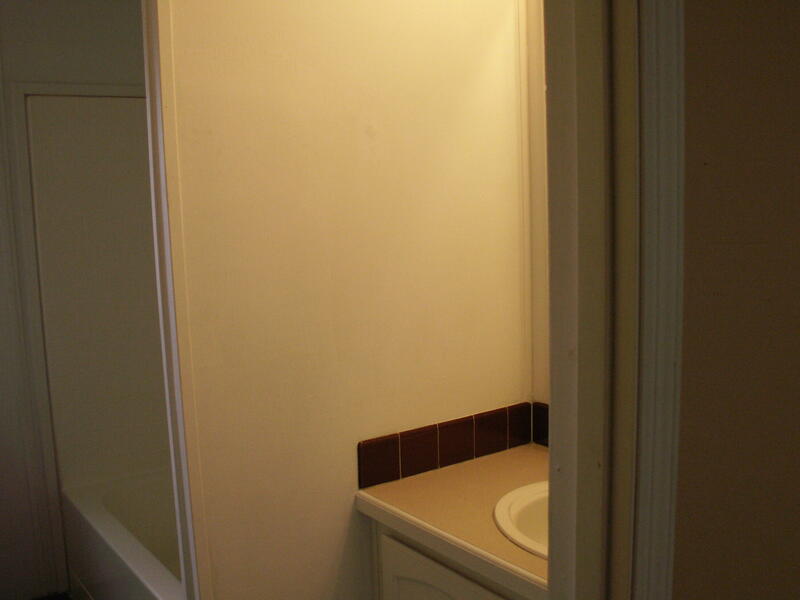 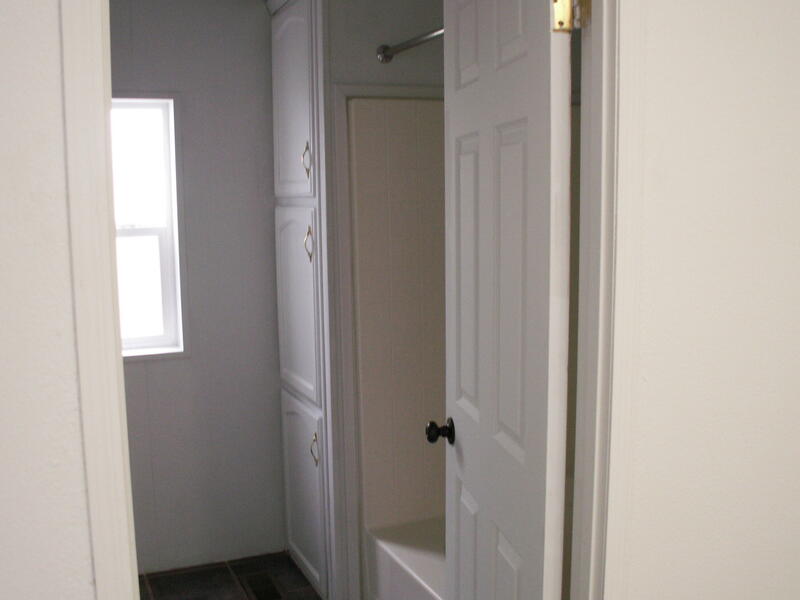 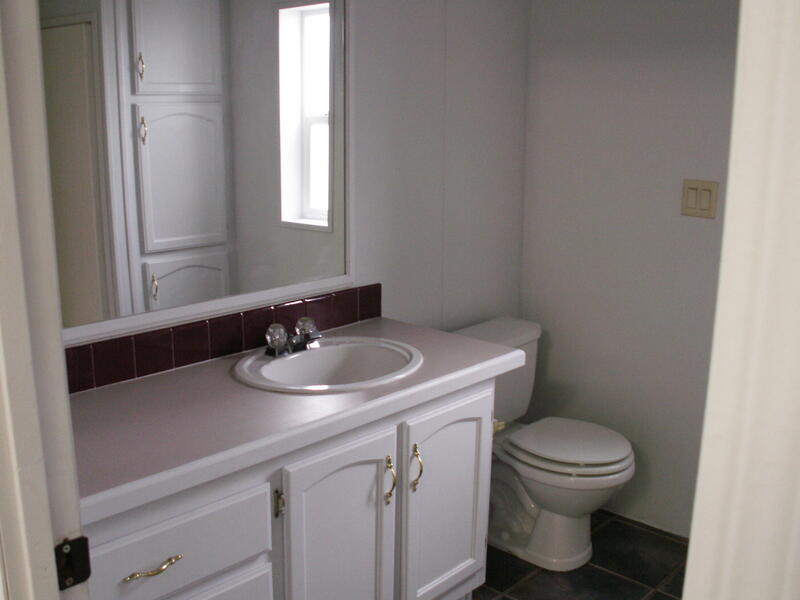 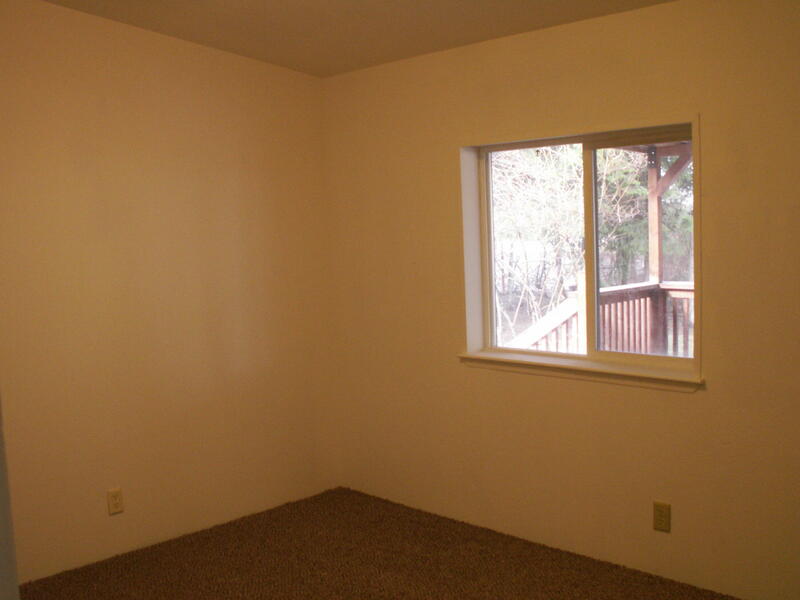 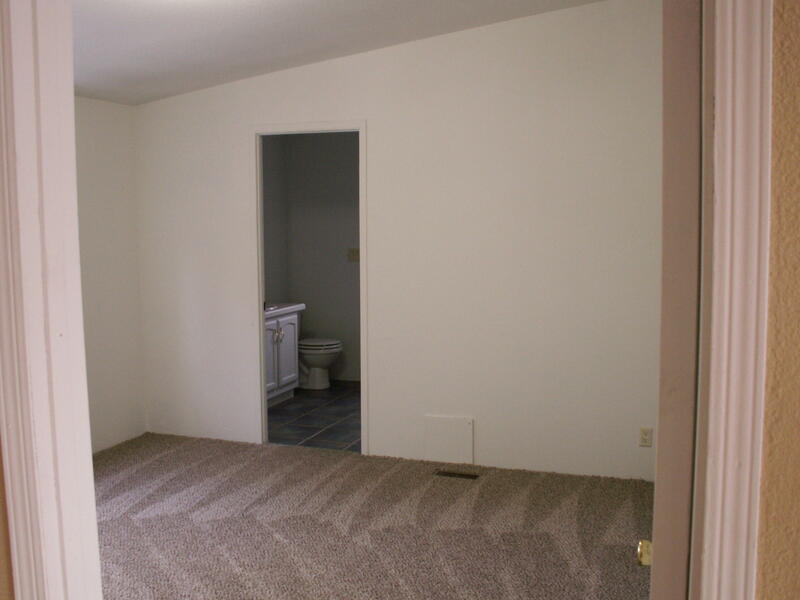 Detached garage with a finished room above for your visiting guests. 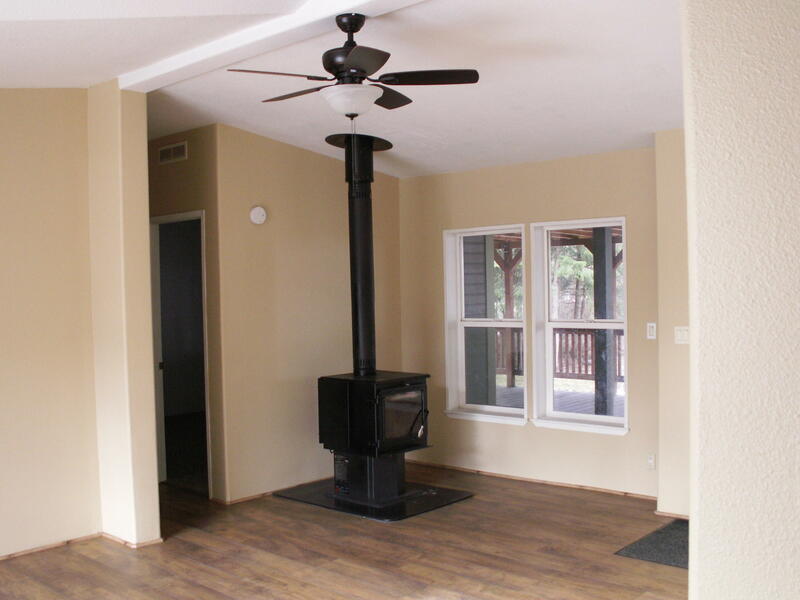 Woodstoves in the house & garage to keep heating bills minimal. 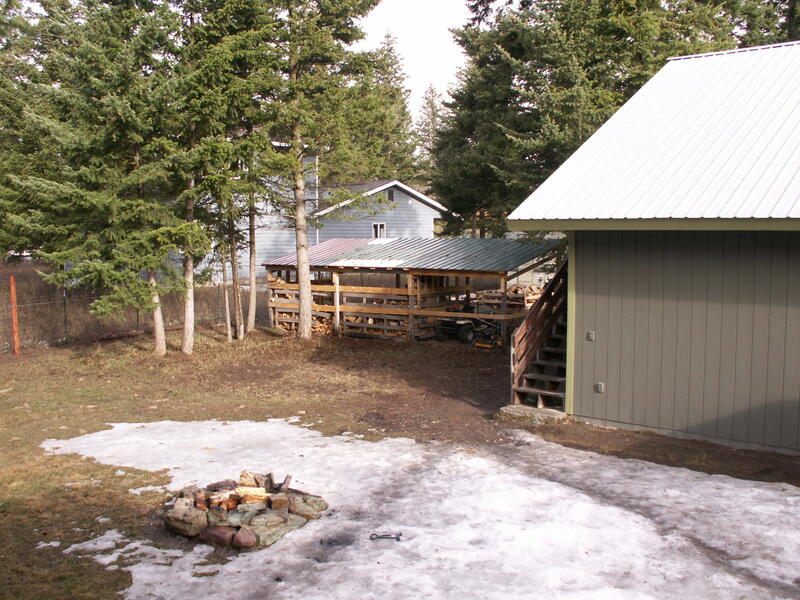 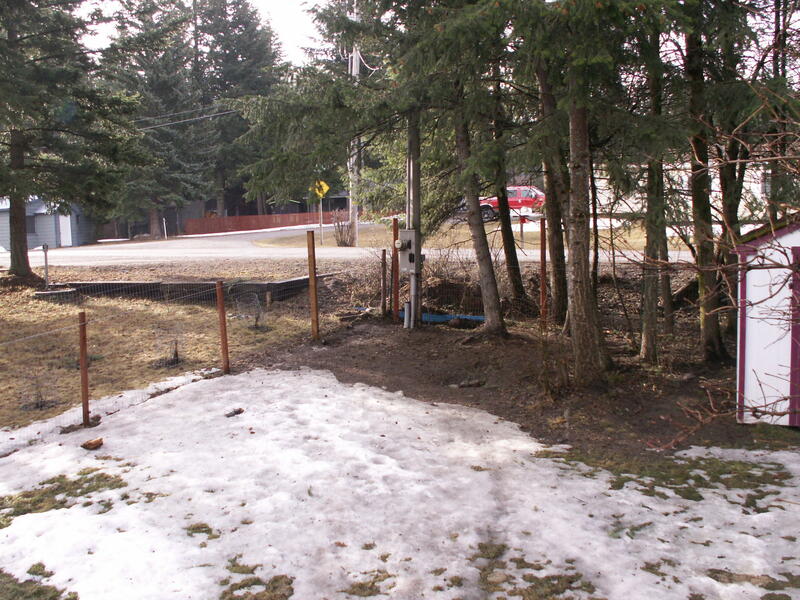 Build a fire in the fire pit & watch the sunset or BBQ from either deck & enjoy the wooded views.Local amenities right in Columbia Falls including great dining, shopping, Meadow Lake Golf Course, Big Sky Water Park & the Flathead River. Centrally located to Kalispell & Whitefish with Glacier Natn'l Park 20 mins away.